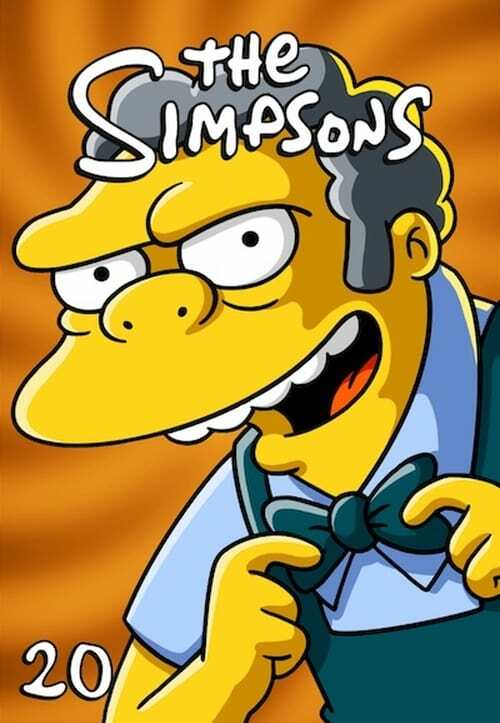 The Simpsons' twentieth season aired on Fox from September 28, 2008 to May 17, 2009. With this season, the show tied Gunsmoke as the longest running American primetime television series in terms of total number of seasons. The season was released on BD January 12, 2010, making this the first season released on BD. It was released on DVD in Region 1 on January 12, 2010, and in Region 4 on January 20, 2010. The season was only released on DVD in Region 2 in a few areas.